Lot 891. 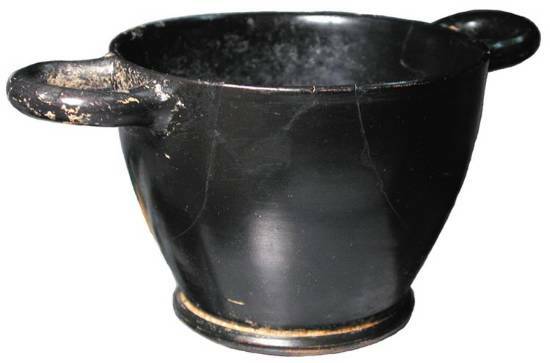 Large Apuleian Blackware Skyphos. Southern Italy, IV Century BC.